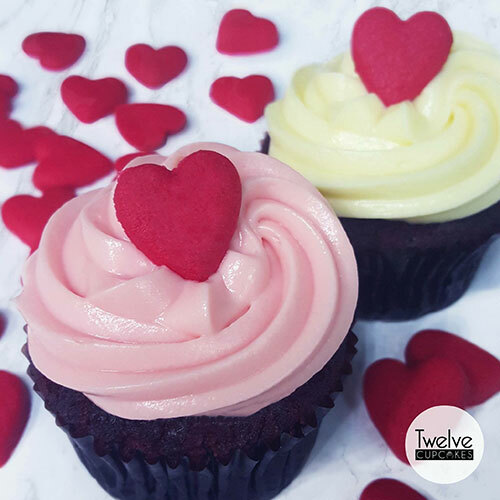 With Valentine’s Day just around the corner, you must be thinking about how to sweep your partners off their feet without having to cost a bomb right? 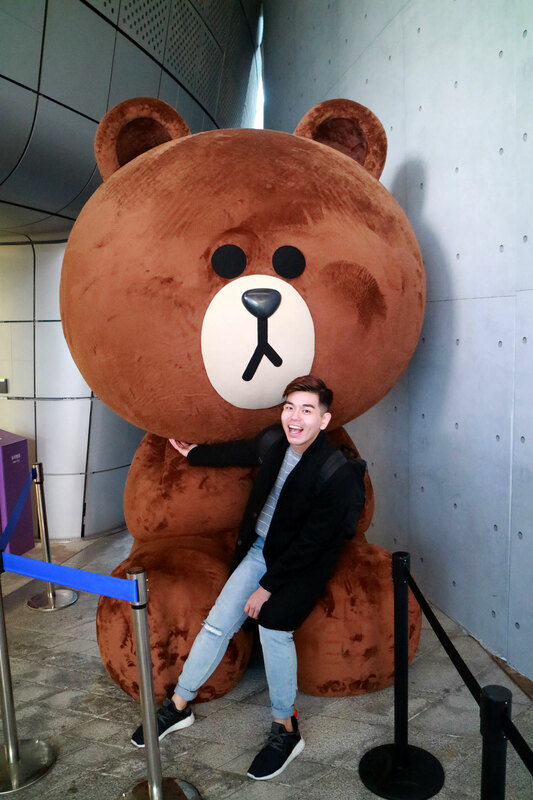 We’ve put together some great dating ideas from arcade fun to singing karaoke or chilling out at the movie and so much more that you can do at NEX other than just the traditional candlelit dinner! 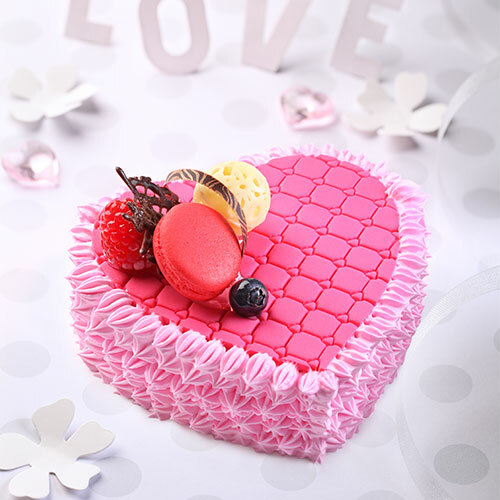 Sweeten the deal with Tira-Miss-U, $19.80, a tiramisu ice cream cake decorated with sweets and berries from Swensen’s. 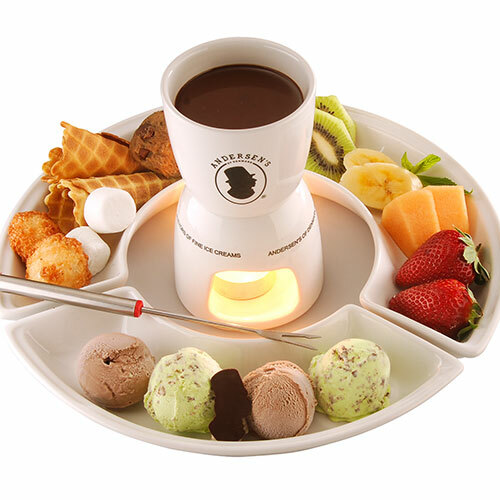 Share a Couple Fondue at Andersen’s of Denmark Ice Cream which comes with five scoops of rich and creamy ice cream, seasonal fresh fruits, waffle cones, homemade cookies and marshmallows, all for dipping into Andersen’s premium chocolate sauce. 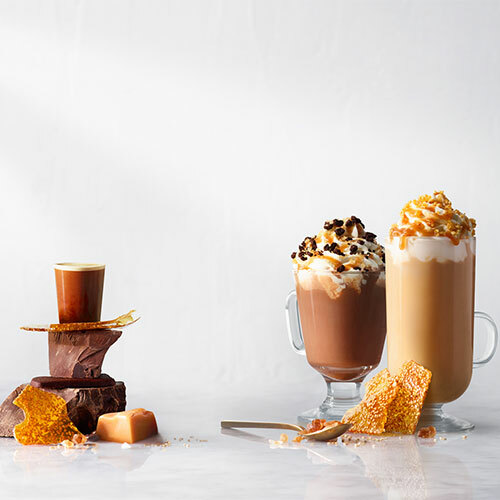 Commence your date with your preferred choice of Starbucks Espresso Confections (from $7.10) at Starbucks. Try the Salted Caramel Mocha Crumble, a returning favourite Caramel Crunch Latte inspired by the fragrance sesame. 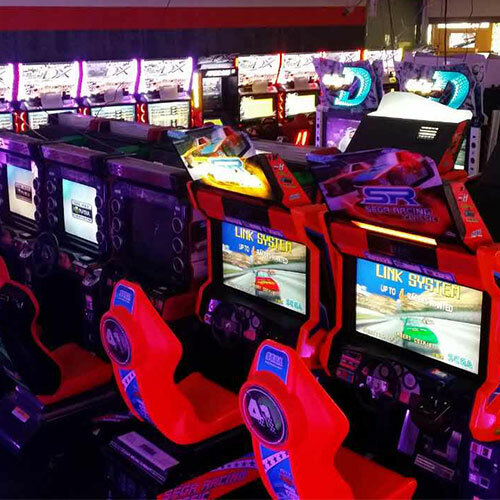 If your idea of a fun date is an afternoon at the arcade, check out the game machines at VirtuaLand. From UFO machines to co-op adventure shooter games to the latest music and rhythm games as well as crowd favourite, the basketball machine. 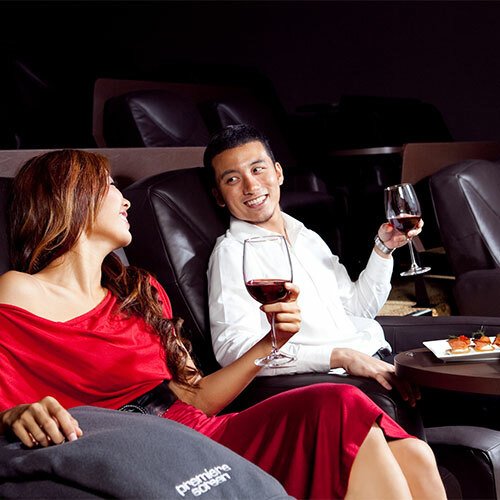 Treat your date to a luxurious cinematic experience at Shaw Theatres premiere. 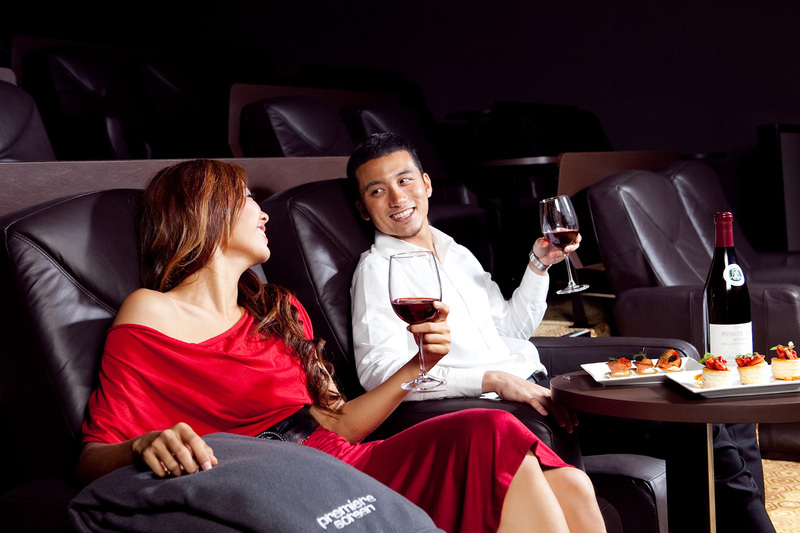 Relax at the exclusive lounge before the movie, order a meal, then sit back and enjoy the movie in a cosy, intimate hall. 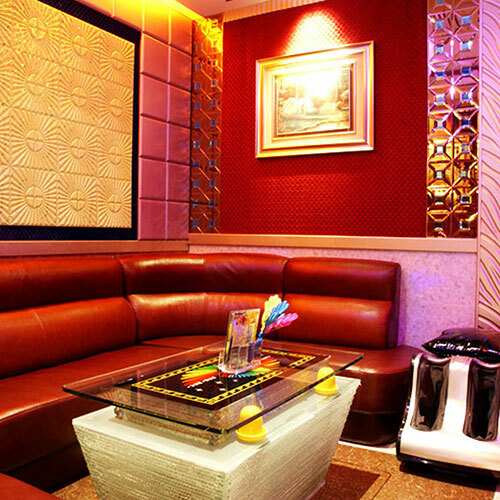 Belt out your favourite love ballads in the private rooms at Party World KTV. You’re spoilt for choice with a list of 250,000 songs and eight languages. Promo: $88 nett for 3 hours including one bottle of red or white wine and your choice of two complimentary snacks on the house. Valid on Feb 14 for two pax. *Maximum 3 combined same day receipts. Redemption must be made in person and on a first-come, first-served basis. 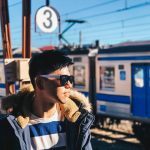 One redemption per shopper/promotion regardless of amount spent or charged.